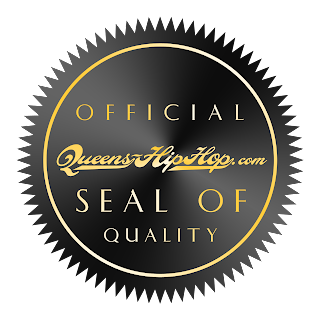 Queens-HipHop.com: (Video) @ProdigyMobbDeep feat. 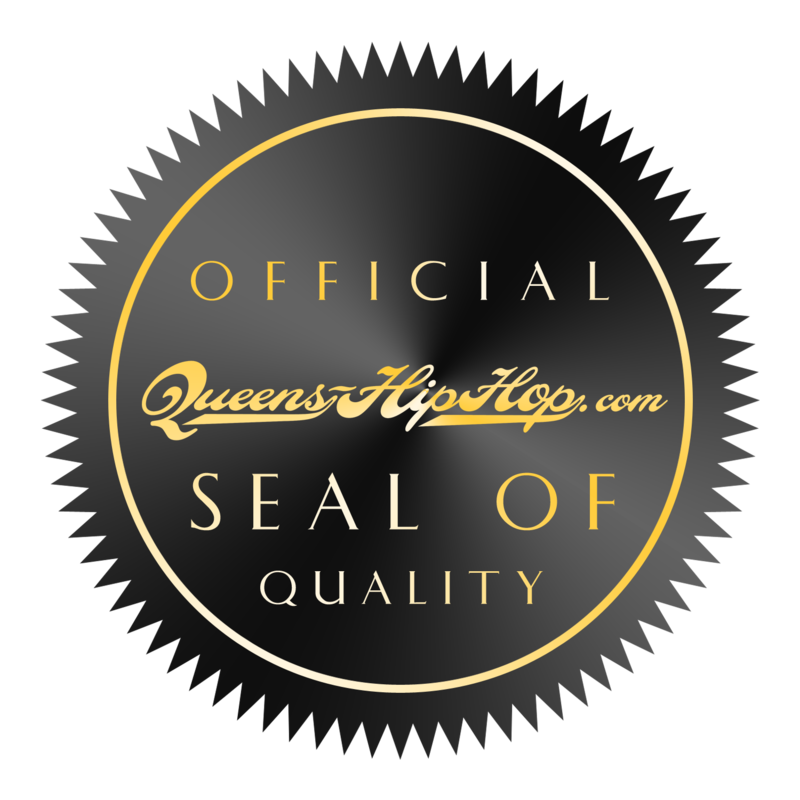 @DamierGenesis - "YNT (Young and Thuggin)"
(Video) @ProdigyMobbDeep feat. @DamierGenesis - "YNT (Young and Thuggin)"
Albert Einstein in stores now. Purchase on iTunes.